Welcome to Nebraska Family Dentistry! 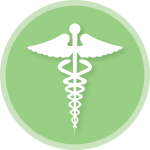 No matter which of our locations you go to, you’ll receive the same excellent and compassionate care. We pride ourselves on keeping our patients comfortable, carefree, and ultimately healthy. 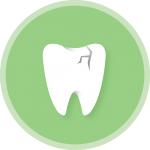 Since you’ll be seeing us for your dental care needs, we think it’s important that you know what we offer our patients. For this reason, we encourage you to check out some of our services below. 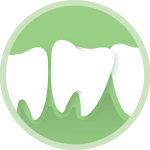 At Nebraska Family Dentistry, we value your comfort and dental health above everything else. can fill them out at your convenience. 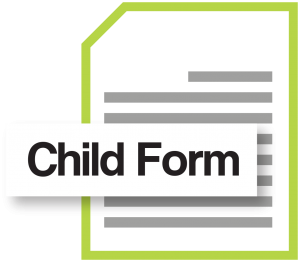 If you want to fill out your form digitally, use tools like Adobe Acrobat Reader to help you fill in your answers. 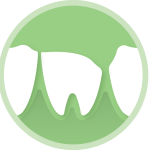 There are more dental treatment options than ever before. 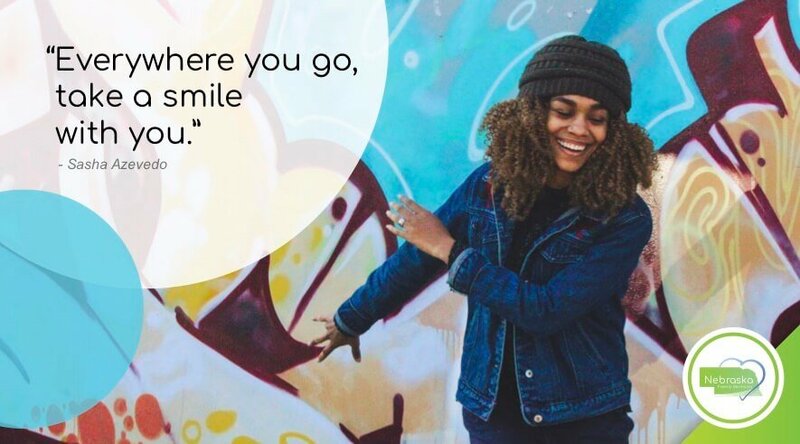 A myriad of options are available to patients these days, modern techniques mean we can transform your smile with better quality and longer lasting solutions. 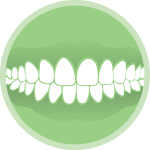 Some of the latest treatment options include veneers, crowns, whitening procedures, implants, root canal treatment, invisible braces and more. We know that each patient has different needs and desires. We will listen carefully and discuss with you all the suitable options and provide you with the necessary information so you can make an informed decision. Below are some of the problems that we encounter on a daily basis. Please look over them to see what we can do for you. If your questions have not been answered please contact us, we are happy to answer any query and be of service to you. 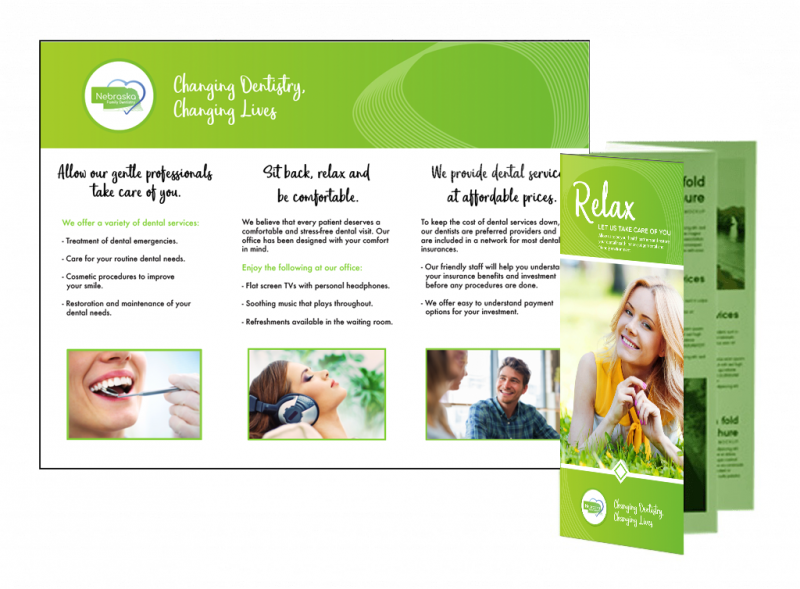 Click the button below to check out the “Relax: Let us take care of you” Digital Brochure. Want one of Nebraska’s best smiles? 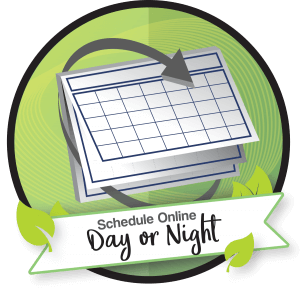 You can Schedule 24/7 with online schedule day or night.